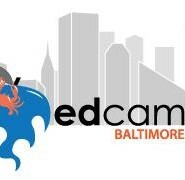 Because one great conference a week is not enough, I’m at Edcamp Baltimore this morning for some great teacher-led PD. If you haven’t been to an edcamp, you’re missing a lot of great PD. 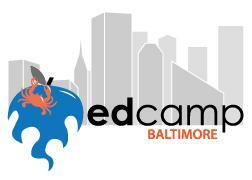 Follow the #edcampbmore hashtag on Twitter today for resources and ideas from today’s event.